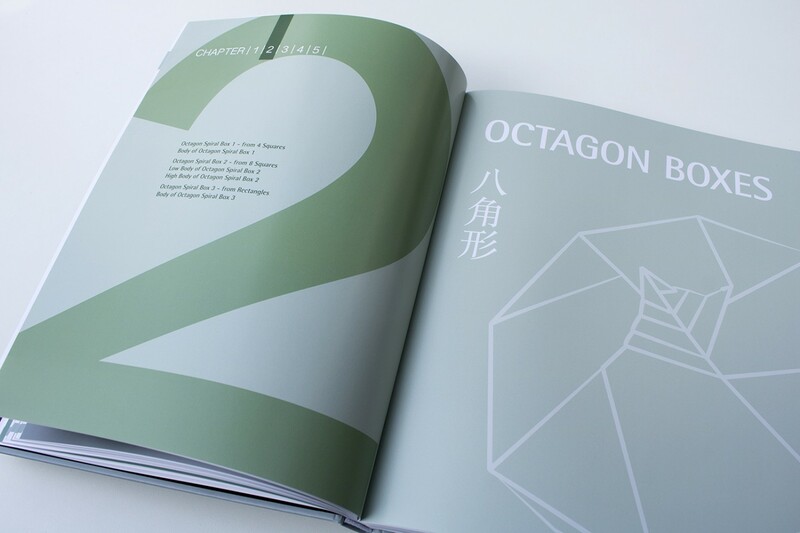 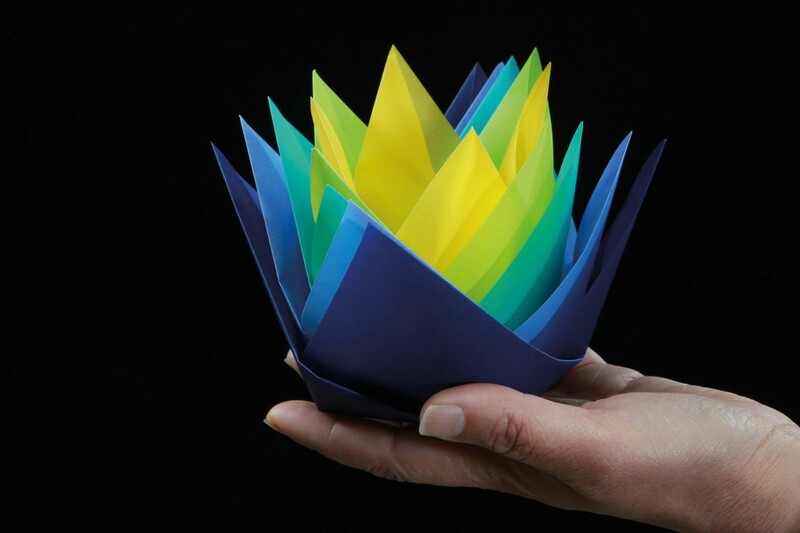 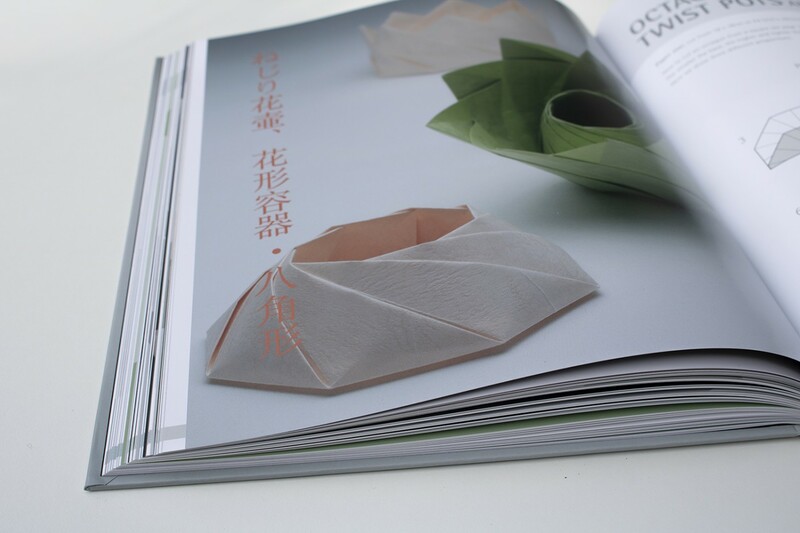 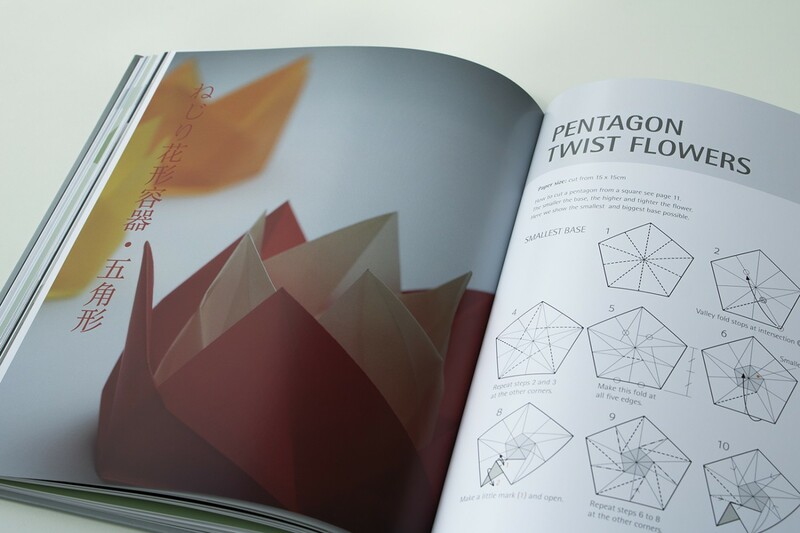 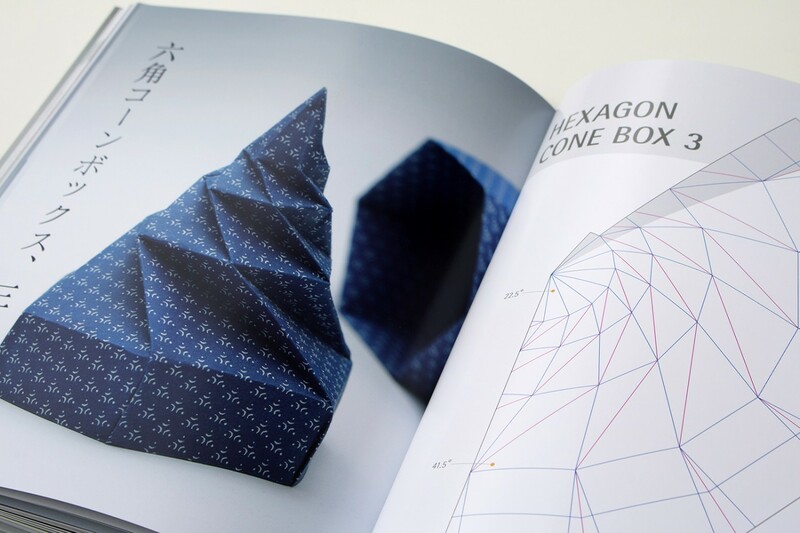 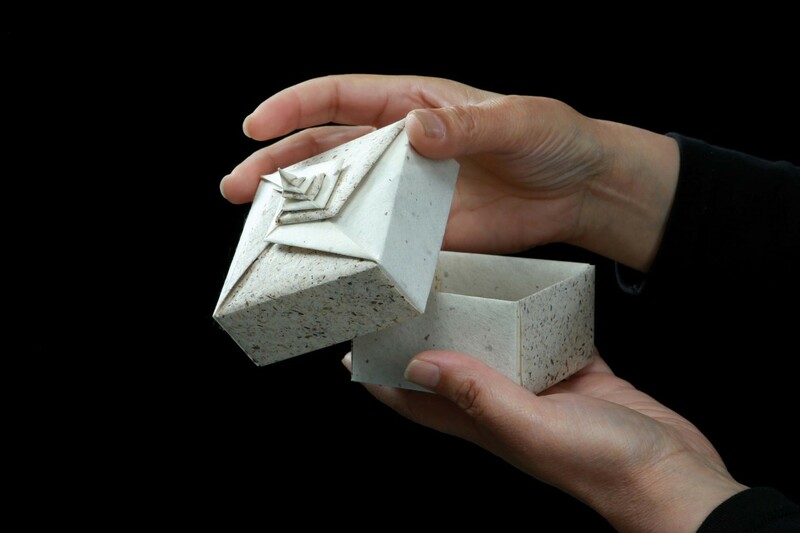 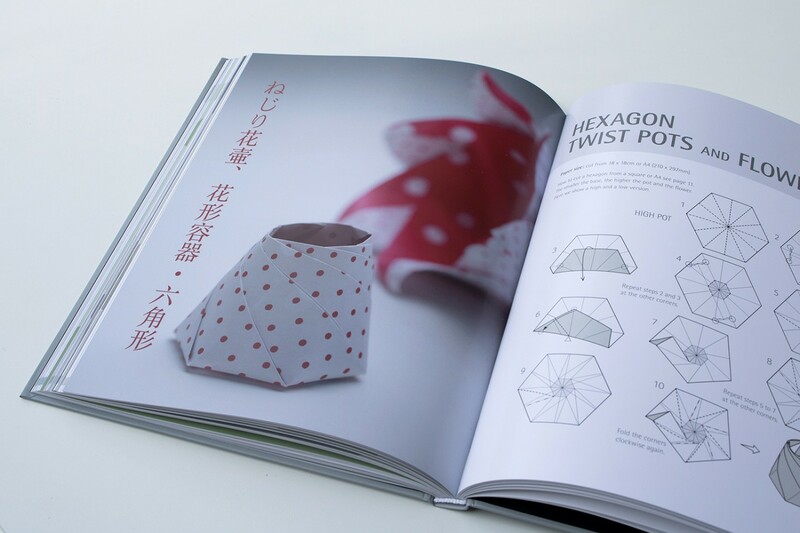 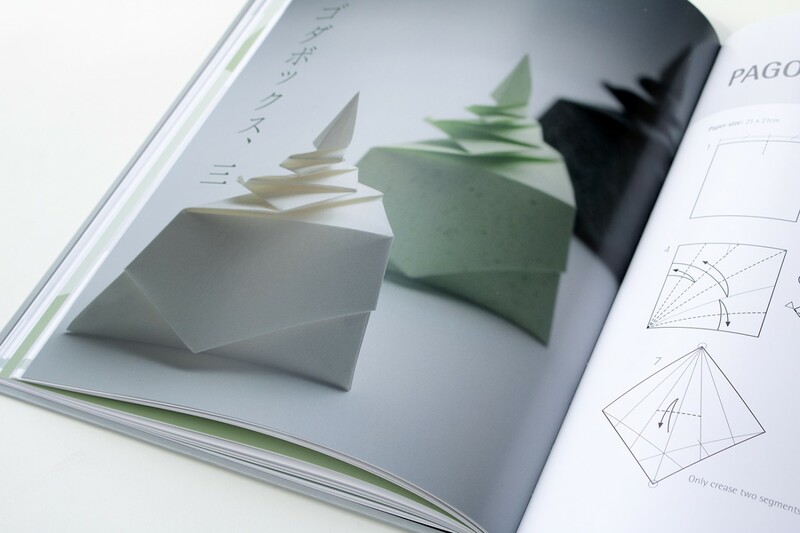 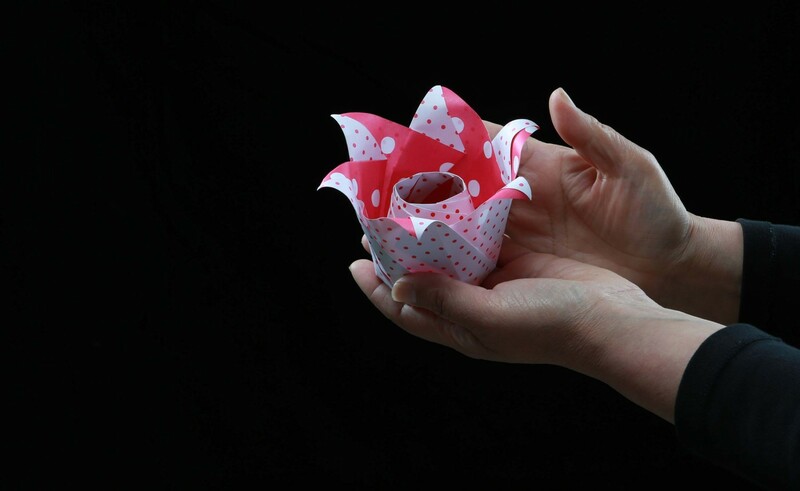 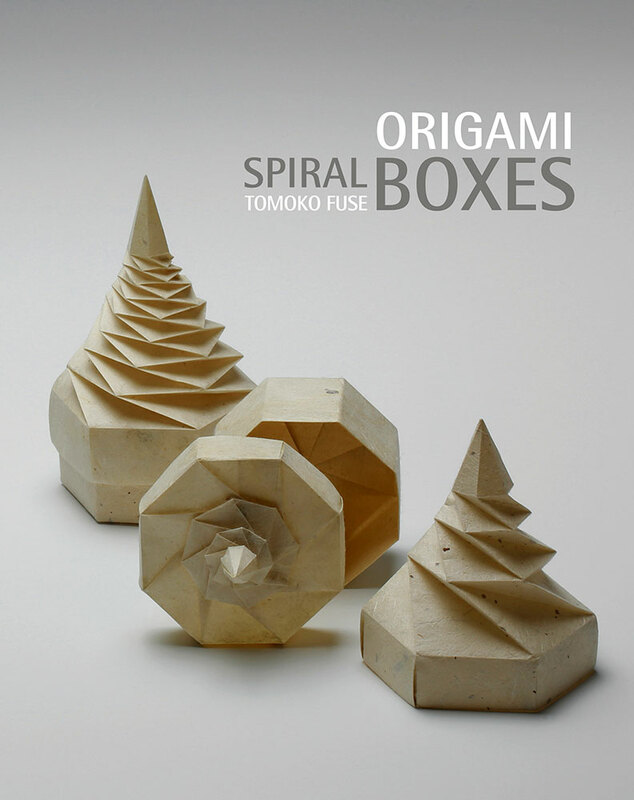 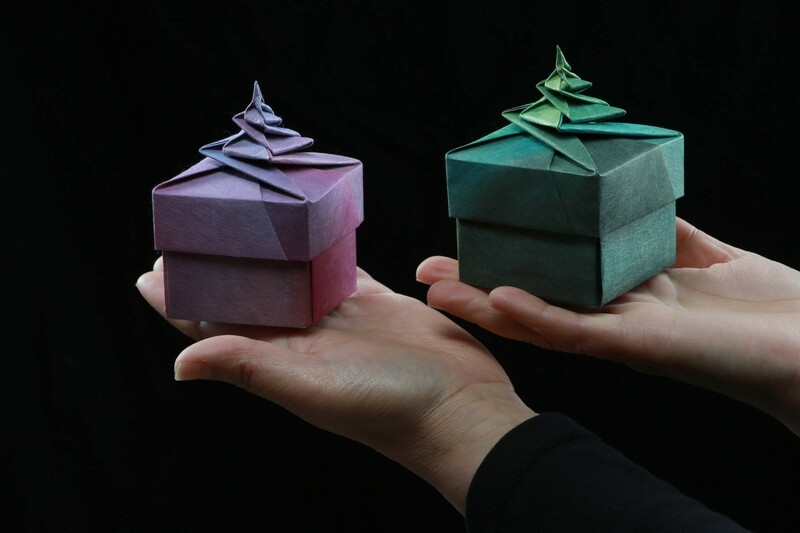 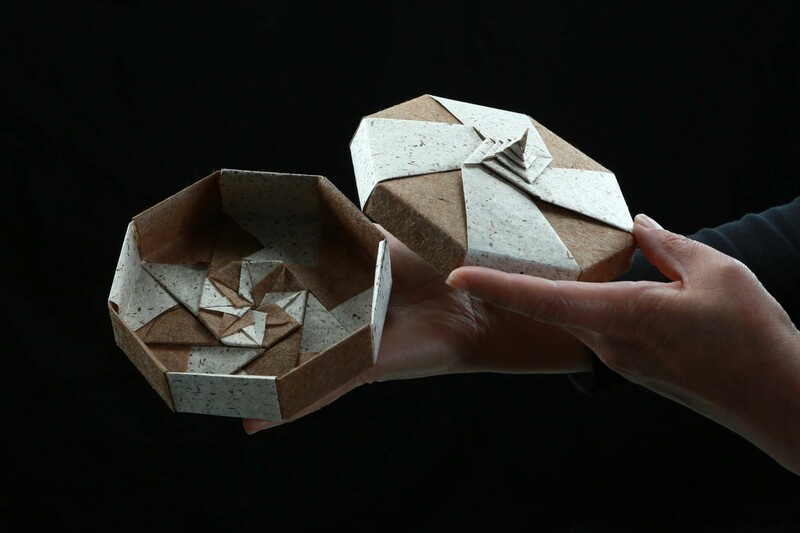 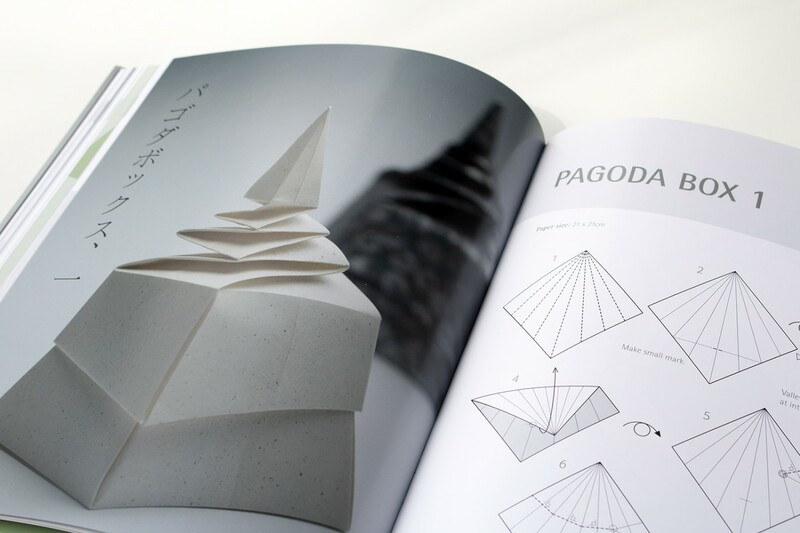 Tomoko Fuse is considered one of the most important origami artist of the present. 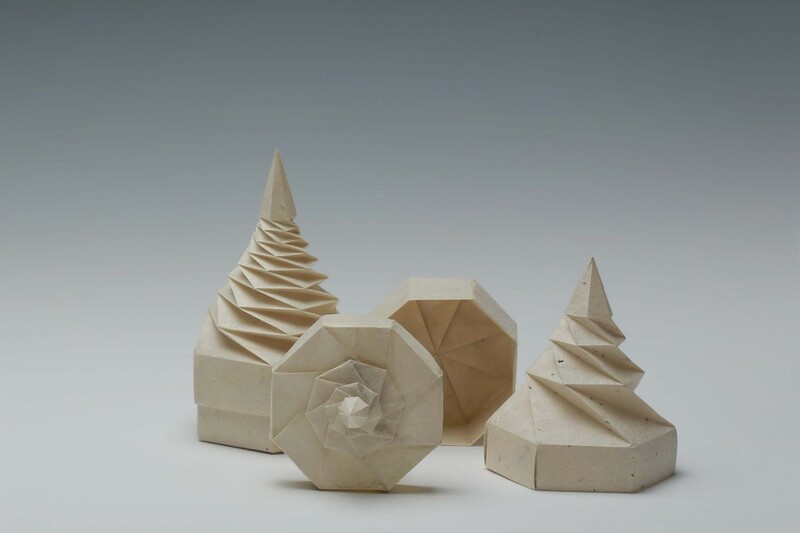 In her work, she explores the infinite geometry of folding, creating a universe of harmony and beauty. 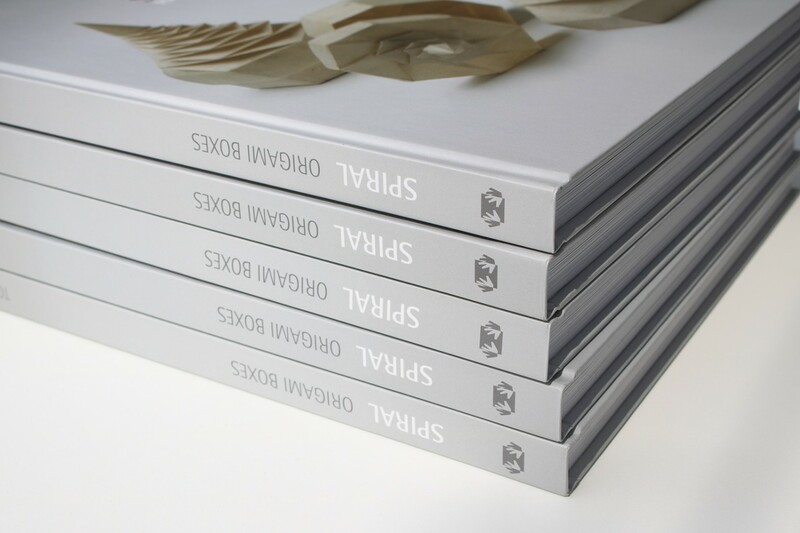 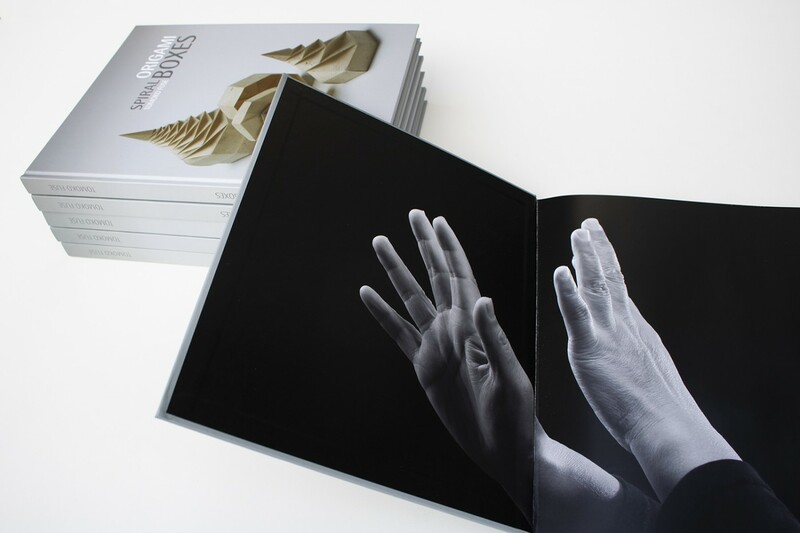 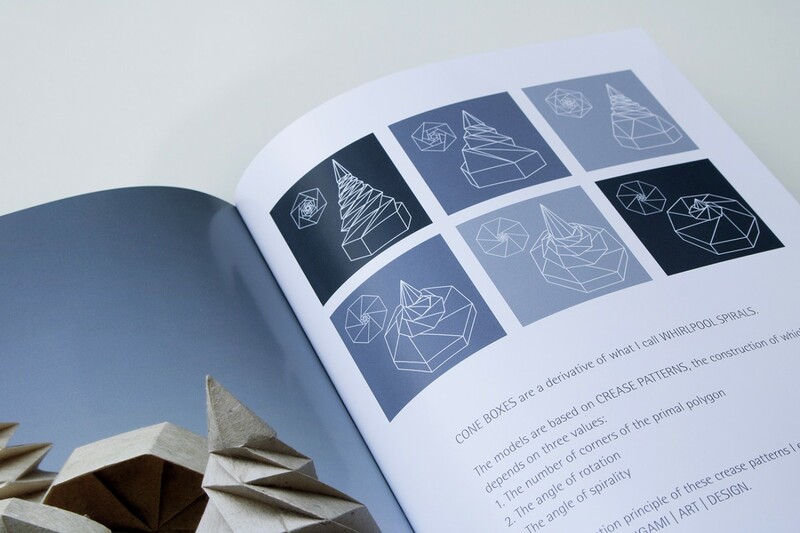 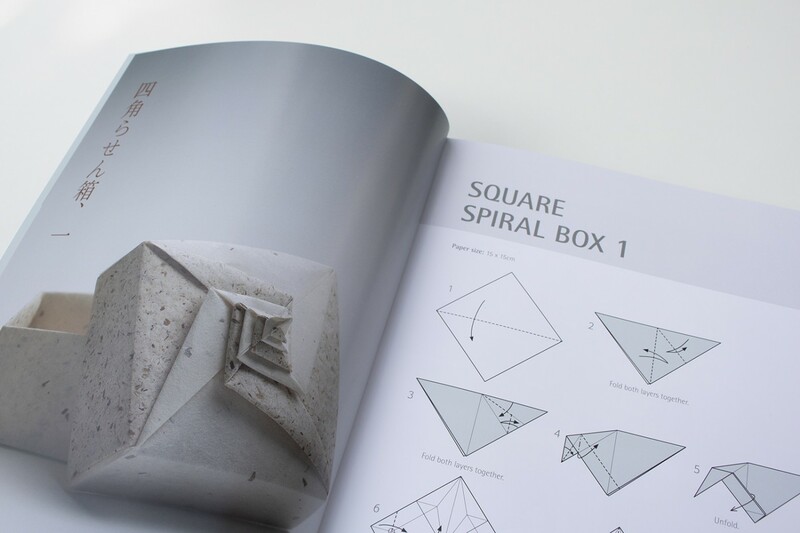 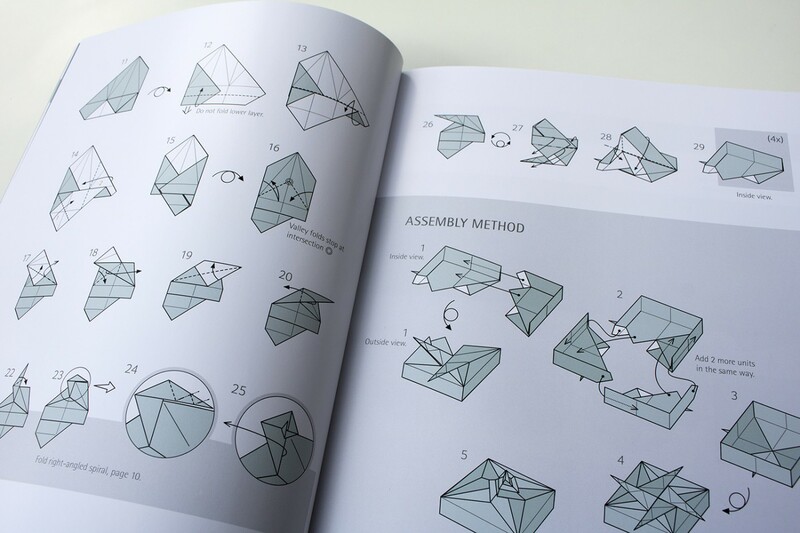 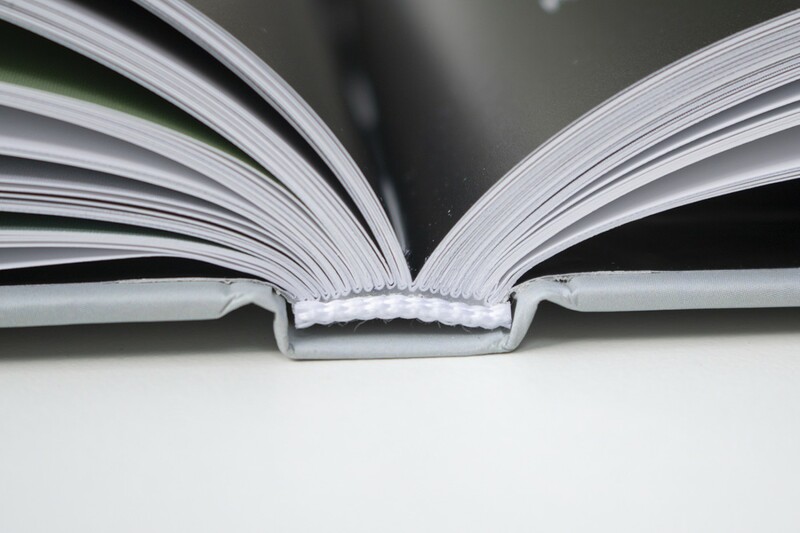 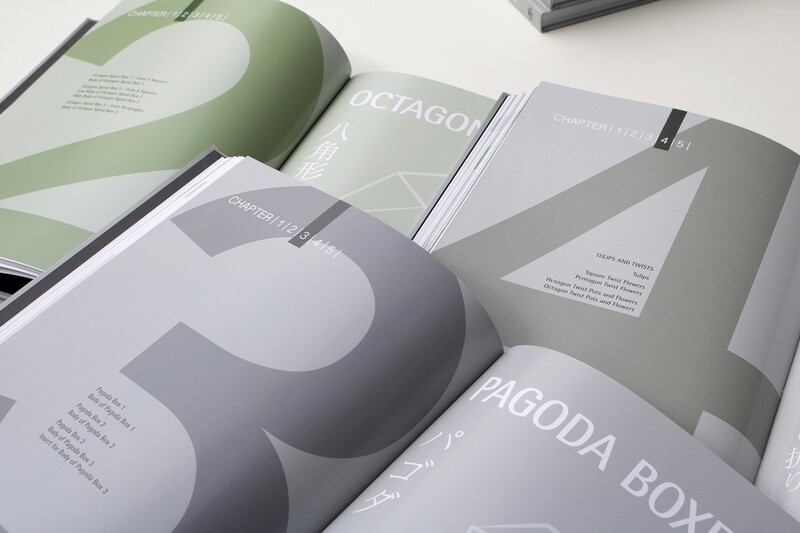 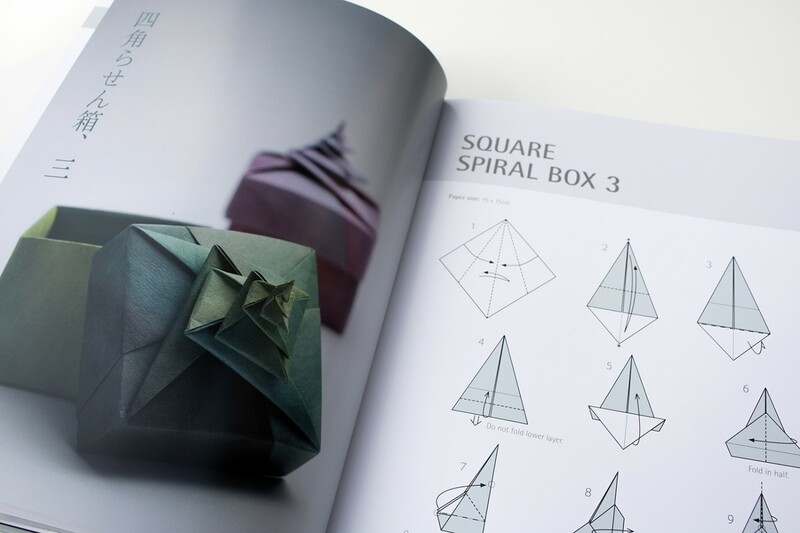 In this book she combines two of her favorite topics: spirals and boxes. 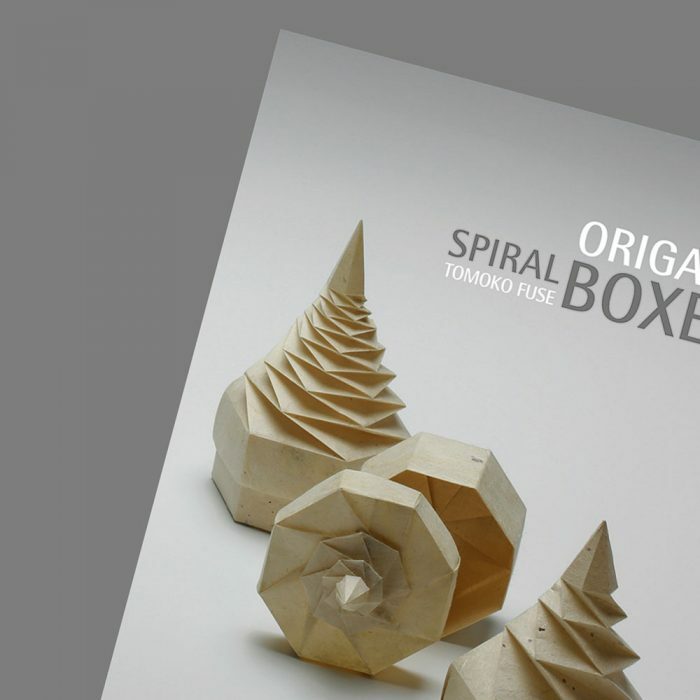 All boxes present a spiral on the lid or the structure of the box itself is a spiral. 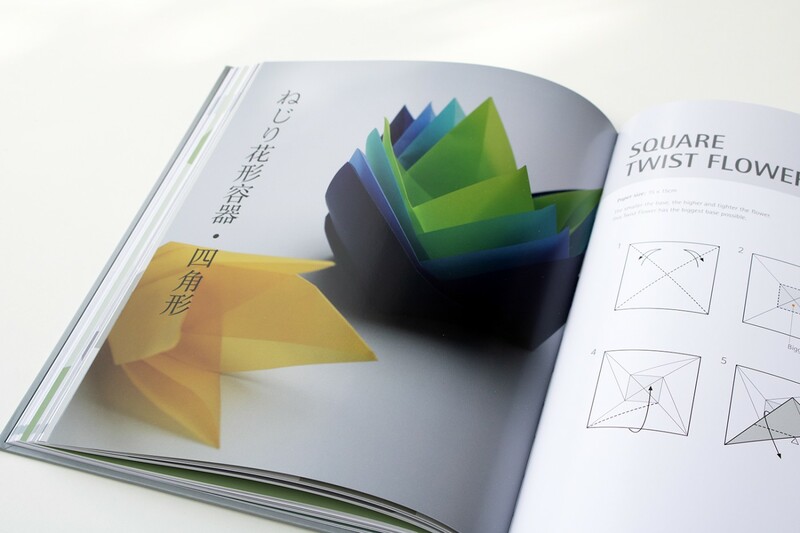 During folding, the spiral appears – a series of straight lines that forms curves.